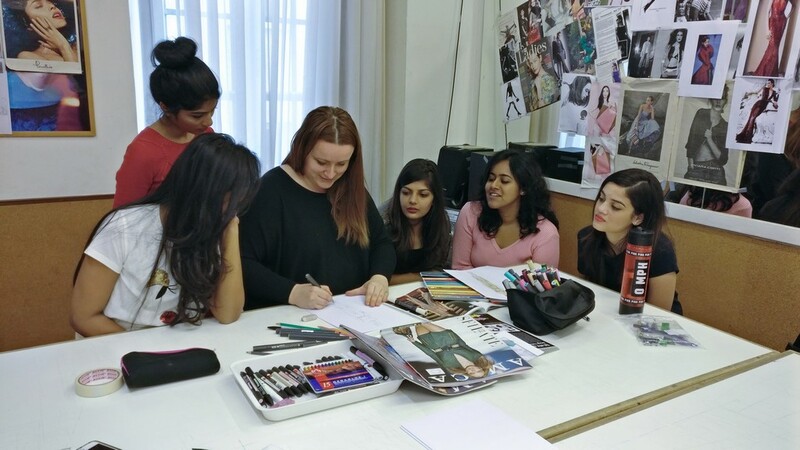 JD International Design School, which is a part of JD Educational Trust, has broken all barriers to expand art and design education in the country. 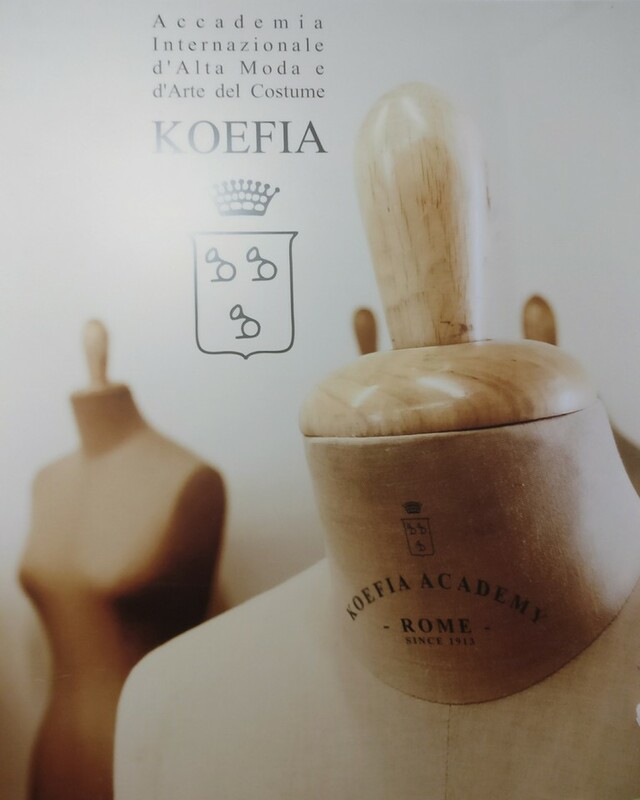 The collaboration with ACCADEMIA INTERNAZIONALE D’ALTA MODA E D’ARTE DEL COSTUME KOEFIA, one of Italy’s oldest fashion design schools, is for seamless integration of global perspectives and best practices applied into art & design education. 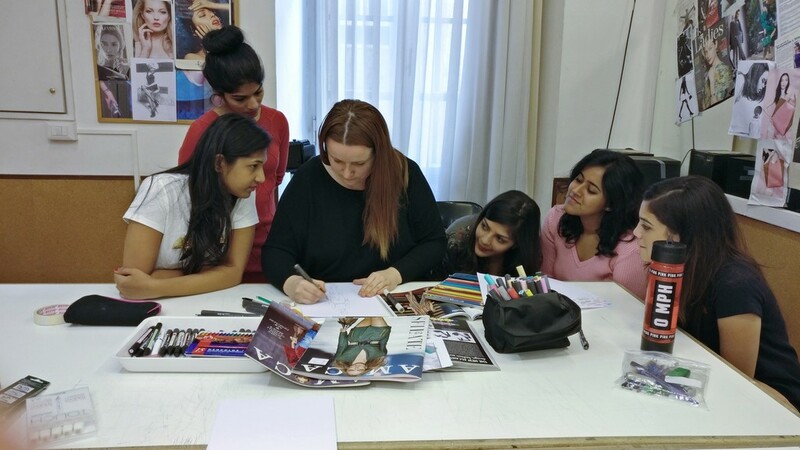 JD International Design School students are at Accademia Koefia currently for a period of 30 days for an intensive course on learning the art and technique of Italian haute couture and luxury tailoring. 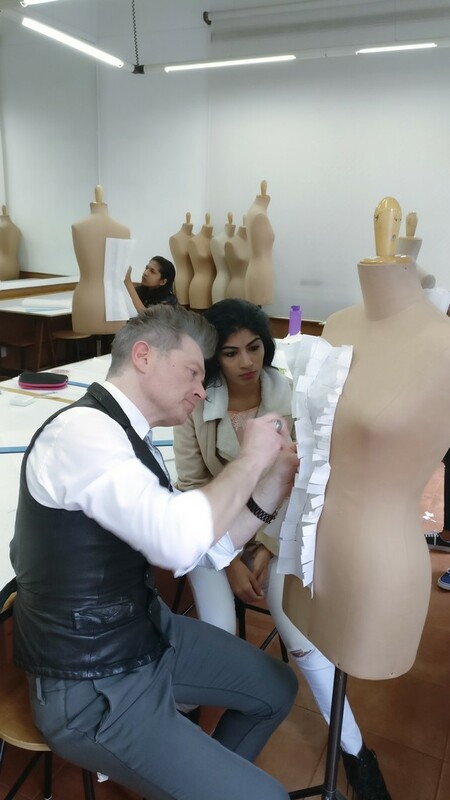 The course aims at training the students to achieve knowledge on Haute Couture, emphasizing creativity, couture tailoring and implementing moulage techniques. 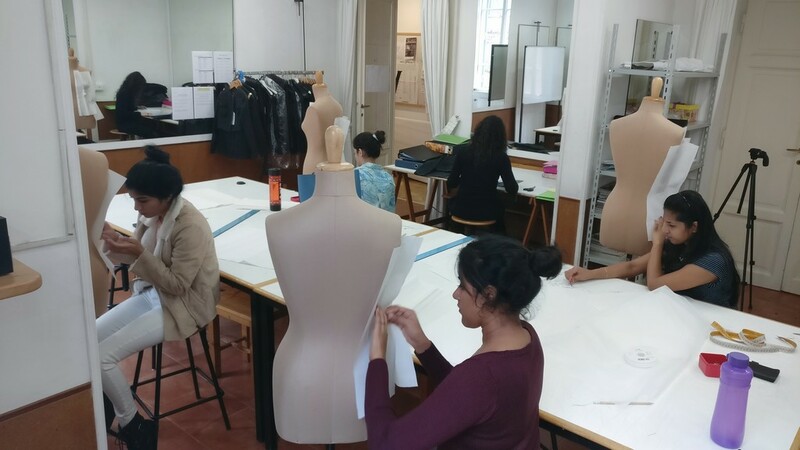 Currently, the students are working on creation of pattern and basic bodice. This global synergy between the institutions will enable the culmination of Italian art, crafts and techniques with trends in the Indian market. 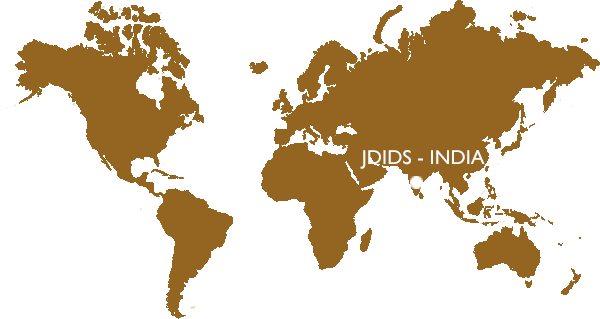 The idea is to highlight ‘Make in India’ concept through the works of students, keeping in mind the global scenario. This collaboration would provide a platform for the students to utilize and innovate Indian fabrics and implement art and craftsmanship of Italian haute couture to create a fusion for the Indian market.